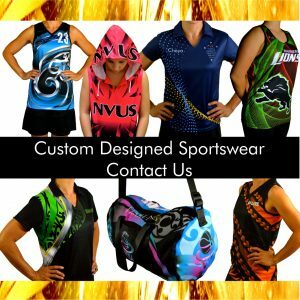 Look your absolute best in Custom Designed Sportswear Outerwear by Stellar. 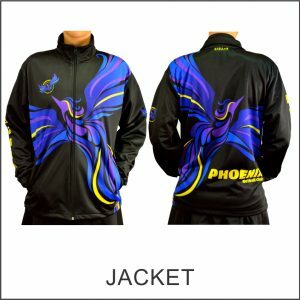 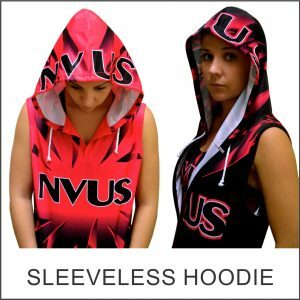 Unique and Original Custom Designed Sportswear Outerwear will make you feel good and stand out when you travel or support your club. 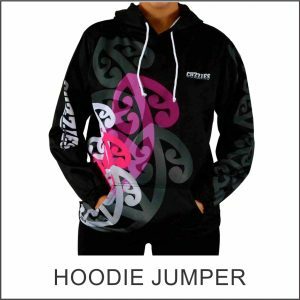 Interior fabrics include: Peach Skin, Flannel, Polar Fleece. 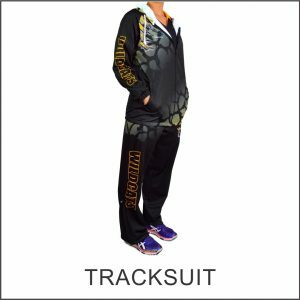 Track Pants - elastic waist plus drawstring, web ankles with zip.